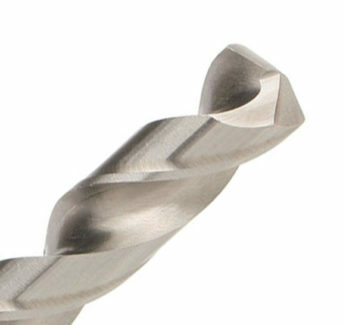 • Fully ground drill bit. 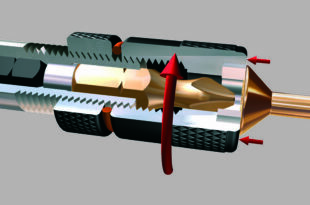 • Quick penetration and easy drilling. • Unalloyed and alloyed steels (up to 900N/mm²), cast iron.